Preorder your Ledger Nano X from MyHardware Wallet today! The cryptoeconomy’s next-generation cryptocurrency hardware wallet has arrived in the Ledger Nano X. 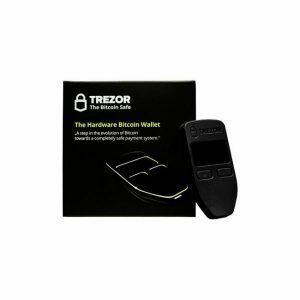 This cutting-edge wallet is designed to help cryptocurrency users take their digital assets’ security and usability to the next level. 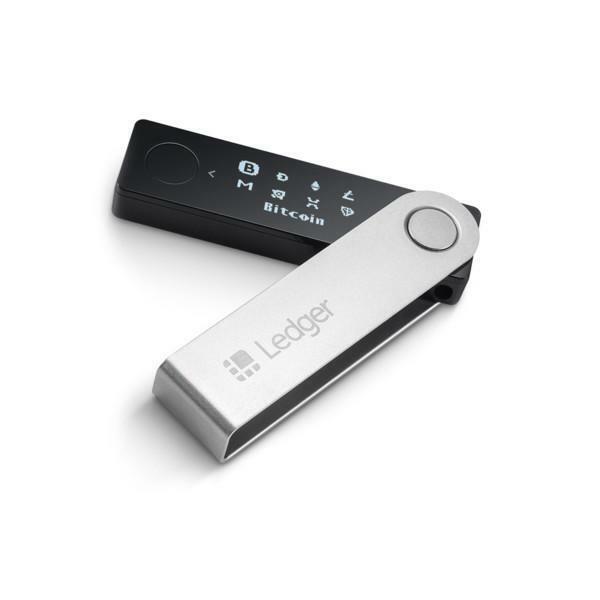 The Ledger Nano X offers all the defensive benefits of offline, “cold” storage while leveraging wireless Bluetooth tech to make it easier than ever to spend crypto via a smartphone and the Ledger Live Mobile app. With end-to-end Bluetooth encryption, your bitcoin (BTC), ether (ETH), and altcoins will be protected during your transactions. And with the Nano X’s certified (CC EAL5+) secure element, your offline holdings will never be threatened by roving hackers looking to shake out coins through the web. It’s all about elite security and elite user experience in an all-in-one device: that’s the Ledger Nano X way. Whether you hold only one cryptocurrency or have an expansive token portfolio, the Ledger Nano X has you covered — both on security and memory. The optimised wallet offers the ability to store 100 applications simultaneously, so users will have no shortage of space to structure their digital holdings in whatever ways suit them best. The device also boasts supports for more than 1,180 cryptocurrencies, so if you can hold it, the Ledger Nano X can almost certainly defend it. Never fear a permanent loss of funds with the Ledger Nano X. Thanks to the wallet’s recovery seed system, follow the easy instructions provided upon the device’s initialisation to record and safely store your recovery phrase, and then you’ll never have to think twice about what would happen if you lost or damaged your wallet. You’d just need to get another Ledger, boot it up with your unique recovery phrase, and voila: access returned to your crypto, with your coins being as safe and sound as ever! 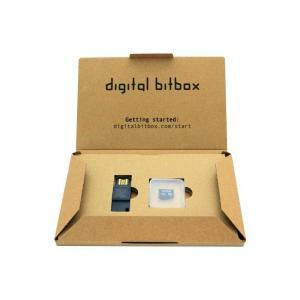 The screen of the Ledger Nano X has been boosted to 128×64 pixels – up from the 128×32 pixels offered by the popular and preceding Ledger Nano S wallet. Add the better screen in with the fact that the Nano X’s secure chip has been buffed and its memory has been improved by 600 percent, and it’s clear the wallet is not a step up but rather a leap forward. Steely – SALE 10% OFF! Coinkite Coldcard – SALE 20% OFF!